Air Asia SALE! Up to 70% off on all flights! 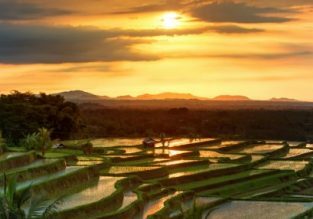 Cheap flights from Bangkok, Thailand to Ho Chi Minh, Vietnam and vice-versa from $74! Jetstar SALE! 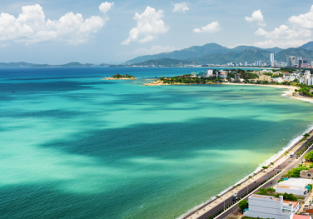 Free flights between Singapore and many destinations in Asia and Oceania (excl. taxes and fees)! SCOOT SALE! 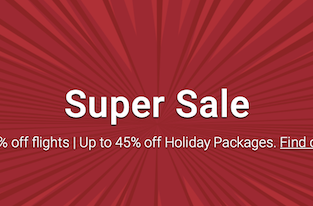 25% off flights between many destinations in Asia, Europe, Hawaii and Australia! AirAsia BIG SALE! Cheap flights across Asia and Oceania from only $3 one-way! 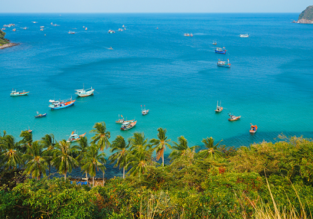 Cheap peak season flights from Ho Chi Minh to the exotic Phu Quoc island from only $36! Cheap flights from Hanoi to London for only $445! 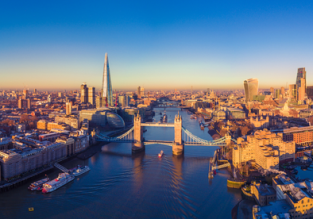 Take advantage of this rare Shenzhen Airlines fares for flights from Hanoi, Vietnam to London, UK for only $445 for a roundtrip! HOT! 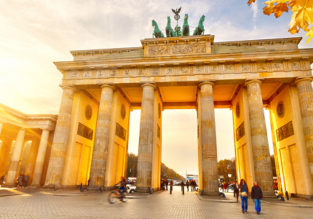 Non-stop flights from Ho Chi Minh, Vietnam to Warsaw, Poland for only €57 / $65 one way! Business Class for $171!